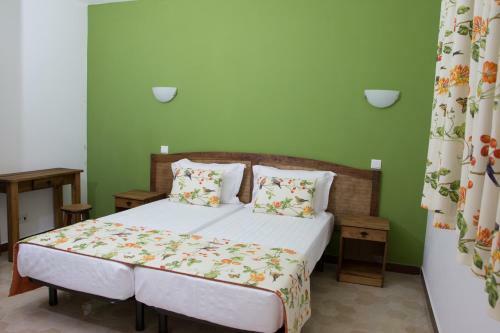 Pousada de Juventude de Alcoutim is a youth hostel located in Alcoutim that offers a large outdoor swimming pool. Featuring views of the Guadiana River this hostel provides free WiFi. Situated in Odeleite in the Algarve Region, 45 km from Huelva, Paisagem do Guadiana Turismo Rural features an outdoor pool, seasonal outdoor pool and sun terrace. Guests can enjoy the on-site bar.